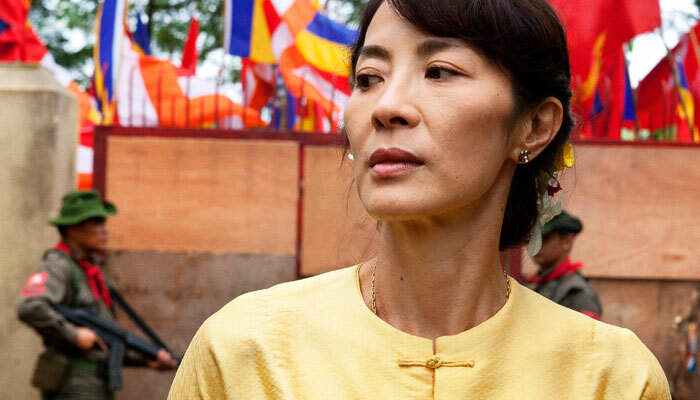 A love story set amongst one of South East Asia’s strongest conflicts, The Lady is a must-see biopic. The film follows pro-democracy activist Aung San Suu Kyi and her husband, academic writer Michael Aris as they are thrown into a struggle that would rock Burma. Directed by Luc Besson, starting Michelle Yeoh and David Thewlis. Although glamorized in Hollywood style, A Dangerous Method gives us a look at how Sigmund Freud and Carl Jung started the methods of psychoanalysis. Both men take Sabina Spielrein as their patient, and seemingly fall in love with her. Staring Viggo Mortensen, Michael Fassbender, and Keira Knightley. In the male dominated world of politics, Margaret Thatcher became the first and only female Prime Minster of The United Kingdom. One of the most influential women of our time, The Iron Lady creates an intimate portrayal of Thatcher’s rise to power and her struggles along the way. Starring Meryl Streep. A Hawaiian land baron, Matt King has lived in the island for generations. Although he owns over 25,000 acres of undeveloped land, he chooses to live solely on what he earns as a laywer—but when the trust is up, and it’s time to sell the land, big discisons are placed before him. This is further complicated when his wife placed in a comma due to a boating accident. Staring George Clooney. Going on darker themes than the orginal Ghost Rider, Ghost Rider: Spirit of Vengeance starts off in Eastern Europe where Johnny Blaze (Nicholas Cage) is hiding out, trying to make sure no one is harmed by his alter ego—Ghost Rider. He meets a Monk who tasks him with protecting a boy. Adventure ensues.